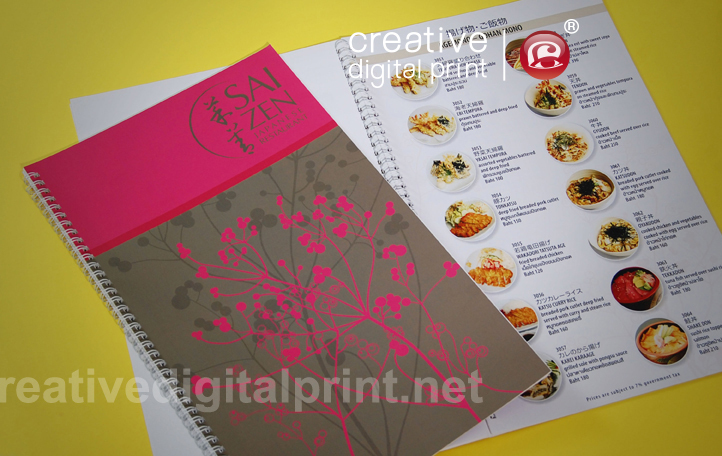 Print Quality Menus| Creative Digital Print | Print Menus, Menu Design, Digital Printing. Digital print on demand service with full 4 colour print process options as well as special finishing techniques such as embossing, foiling, and die-cutting. 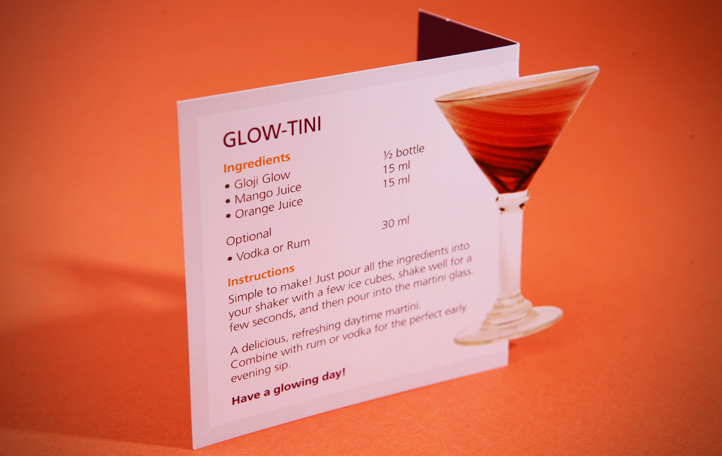 Menus for restaurants, bars or beauty spas are key to sales and marketing. Creative Digital Print specialises in menu design and printing, whether there’s a lot of content or just one page, we offer on-demand digital printing. Our advanced printing machine handles paper up to 1 metre long and up to 350 grams. To enhance the beauty and endurance of a menu, you can laminate the paper in either a gloss or matte finish, which helps protect from stains and makes it easier to clean. Give your menu an impressive look with special techniques like die-cutting, spot UV, embossing, and gold or silver foiling. 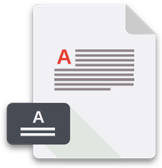 For menus with a lot of content, the best solution is a binding like perfect binding, sewing or saddle stitching. 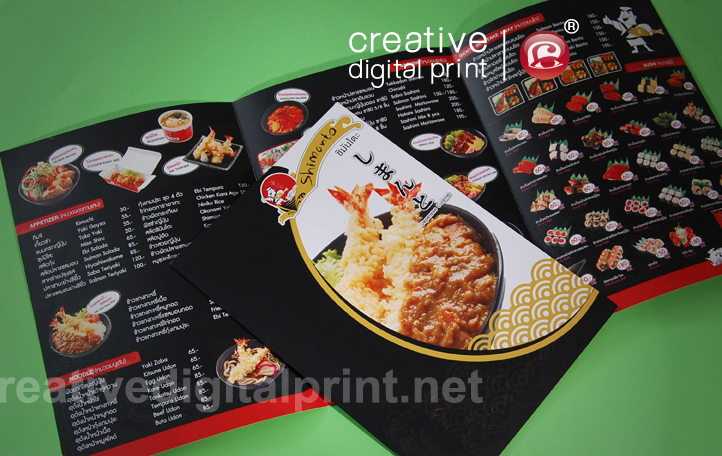 Creative Digital Print can help you make the best choice for your menu and offers a fast turnaround digital printing service with print on demand. Print menus can also be designed and printed for a variety of folding options like half-fold, tri-fold, z-fold, double-gate fold or parallel fold, depending on your preferred style and the menu content. Creative Digital Print’s team will advise you on what folding style is best for your situation. 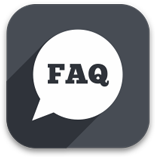 If you would like to produce a leaflet or flyer to promote a special menu or promotional offer, Creative Digital Print offer a fast turnaround, print-on-demand service. We can do anything from a single sheet menu to a unique die-cut flyer, or eye-catching placemats to demonstrate promotions.